Las Vegas parking has been a hot topic over the past couple of years. There used to be plenty of free parking in Las Vegas, but not so much anymore. When you park on the strip, many hotels and casinos will charge you even if you’re a guest staying there, but parking downtown is often much cheaper. Most downtown hotels will allow guests staying there to park for free. 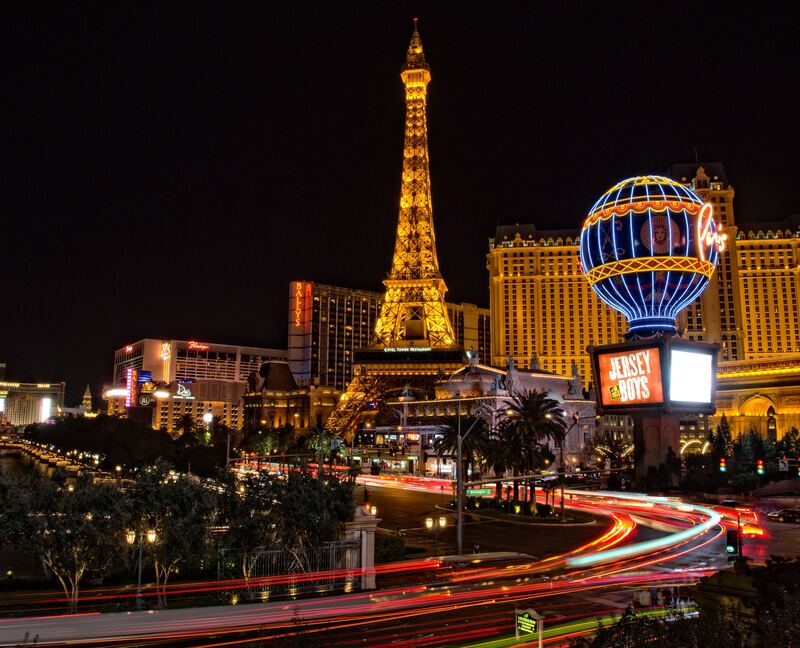 So, considering the cost of parking might be something you want to take into account when choosing whether to stay on the strip or to stay in downtown Las Vegas.Parking downtown can be tricky, and we believe that your Las Vegas adventure should be hassle free from start to finish. So we’ve compiled a parking guide to help you when it comes to finding a spot to leave your car downtown. Parking at the Plaza Hotel & Casino is convenient and affordable. To access the self-parking garage and the valet service, head to Main Street and Carson Avenue. Located on Main Street at Bridger Avenue is a self-parking surface lot.Self parking in these areas is always free for Plaza hotel guests, but everyone else can still enjoy free parking for the first 90 minutes! Non-hotel guests can have their parking refunded if validated at Oscar’s Steakhouse or the Plaza casino based upon play.Parking at The Plaza is often one of the cheapest options for parking downtown if you plan to stay for just a short time, or if you plan to play in the casino.Some of the advantages to parking at The Plaza are that your car will be safe, it will be covered and out of the heat, and it will be easy to remember where you parked your car. If you’re headed to the Fremont Street Experience, there are several options when it comes to parking. 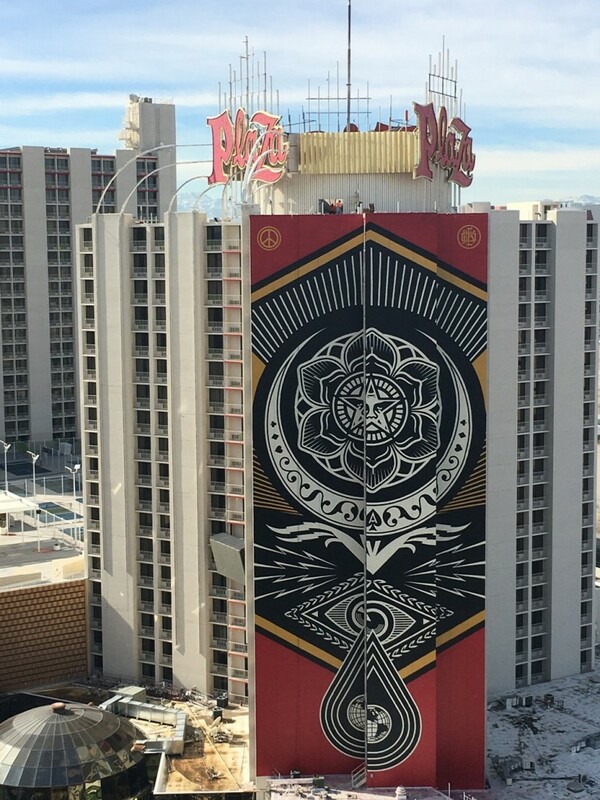 There are self-parking garages near the Fremont Street experience, and valet parking at several casinos in the area, including the Golden Nugget, Fremont, and Four Queens. You can also find street parking that charges by the hour, or may be free at some times of the day. Be sure to check the signs around street parking because parking is prohibited during certain hours and it can differ even based on which side of the street you’re parked on.The five-block area that comprises the West End of the Fremont Street Experience is a popular attraction for visitors, and the Plaza offers excellent parking for this downtown area.Some members of the Royal Rewards Club may be awarded free parking in paid areas, depending upon membership tier and points earned. If you’re not already a member, it’s fast, easy, and free to sign up online! For convenient access to Container Park, consider parking at the El Cortez self-parking area. The price to park at the El Cortez changes based on the day and time that you are parking, so be sure to check what the rates are. You can also find street parking in the area that charges by the hour, or pay-to-park lots. Many businesses and restaurants will validate a couple of hours of parking if you purchase something at their location. If you’re headed to Main Street, there’s convenient valet parking between Stewart and Ogden. Or, try the self-parking garage located slightly north of Stewart Ave.There’s another public lot at First Street. Both self-parking garages charge $3 for parking Sunday through Thursday and $5 on Fridays and Saturdays. 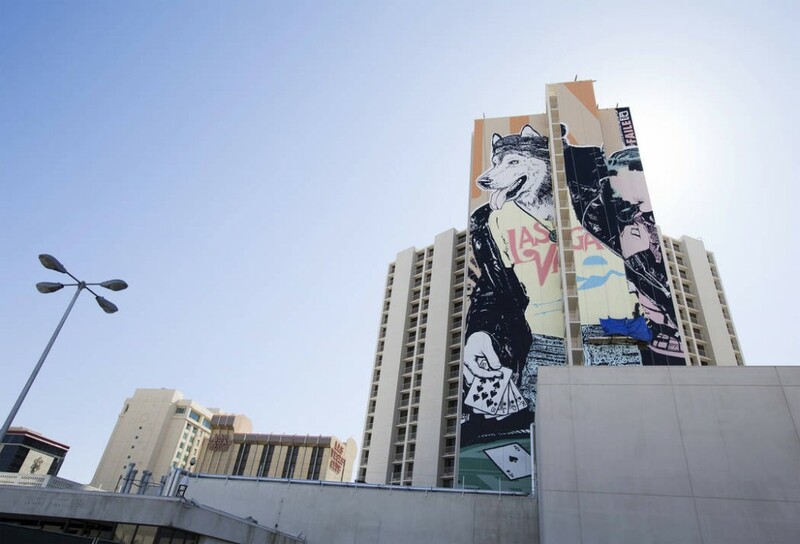 When it comes to parking in Downtown Vegas, parking at the Plaza is one of the most convenient options — especially if you’re a Royal Rewards Club member or a hotel guest! There’s no denying that using the Plaza’s free 90 minutes of parking is the best option in Downtown Vegas, either. Your car will be safe from people and safe from the weather.There is parking available on downtown side streets for a small fee, although you’re likely to find garage parking far more convenient. If you do opt for side-street parking, make sure to have a major credit card handy to pay the parking fee, as cash is not accepted.Know what times you are parking and research the street parking rules of where you plan to park. The street parking rules and regulations vary downtown, and street parking is typically around one dollar per hour for most spots. If you need to add time to your street parking, some stations will let you add it from your phone through the convenience of an app, or you can add time to your current spot with a code on the ticket that you will receive from the machine.For first-time visitors to Vegas, the idea of parking may be intimidating. However, it’s easier than you might think to find accessible parking downtown. When mapping out your Las Vegas itinerary, decide where you’ll be parking ahead of time. With a little planning, you can find the best parking and make your Vegas experience fun and hassle-free! There’s always the option of choosing not to park as well. In recent years, Lyft and Uber have become popular in Las Vegas because they offer cheap and convenient ways to get around the city without having to worry about parking or finding a sober driver. You can also take a taxi around the town. Please remember to never drink and drive.